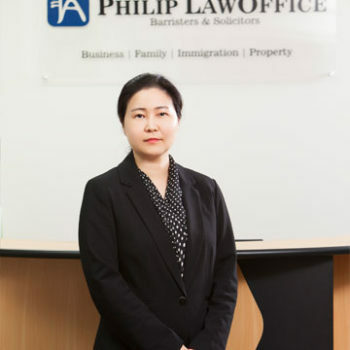 At Philip Law Office, we aspire to deliver quality, personalised and engaging legal services across several areas of law. 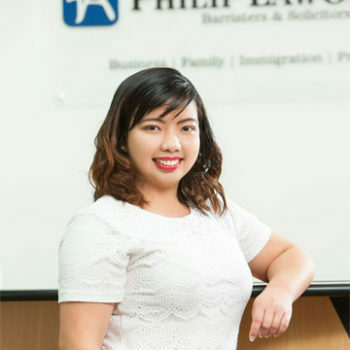  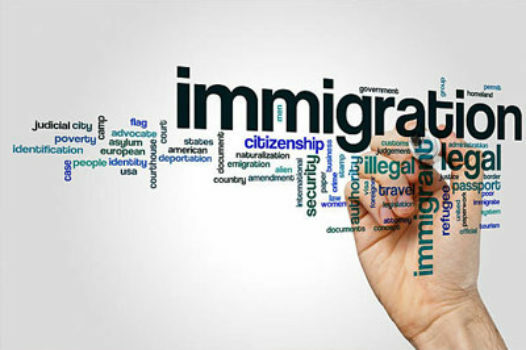 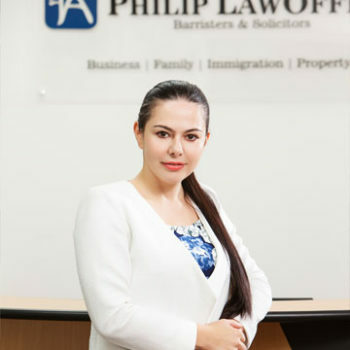 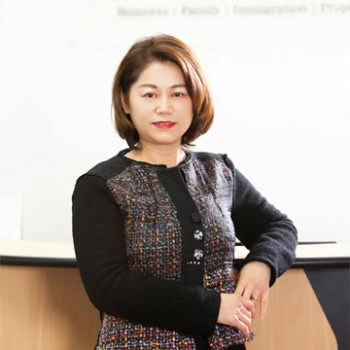 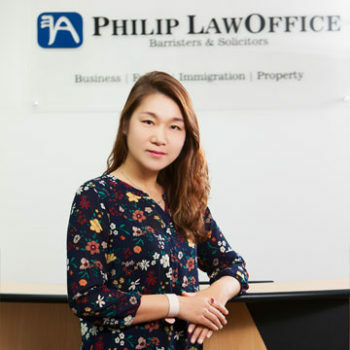 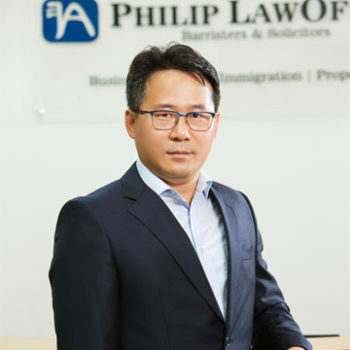 We at Philip Law Office are a committed, ethnically diverse and close-knit team of professionals and multilingual lawyers, who are determined to serve our clients. 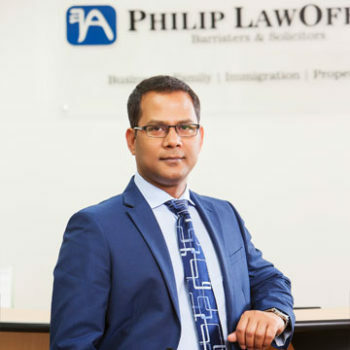 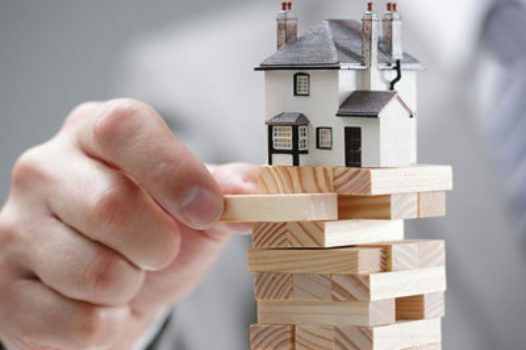 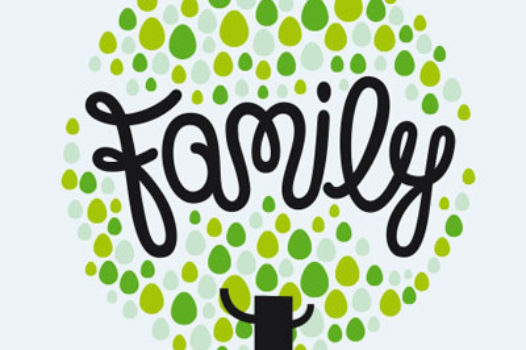 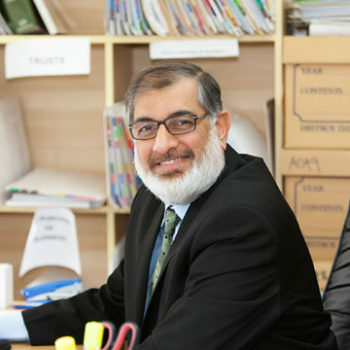 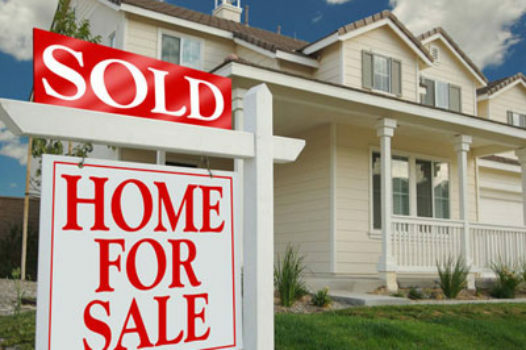 Philip and his team of solicitors take pride in their client-focused approach to the law and are steadfast in their commitment to serve their clients’ best interests by tailoring individual solutions based on individual circumstances.